VocalPoint Canada, a private online community, is in need of new members to take surveys on shopping, brands, and new products! 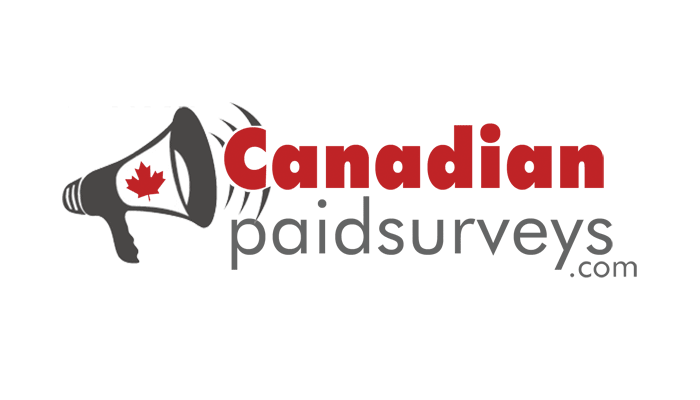 Vocalpoint Canada, a private online community, is looking for Canadians to join their great survey panel. Voice your opinions on your favourite brands, stores and companies, and help create better products, shopping experiences and more! 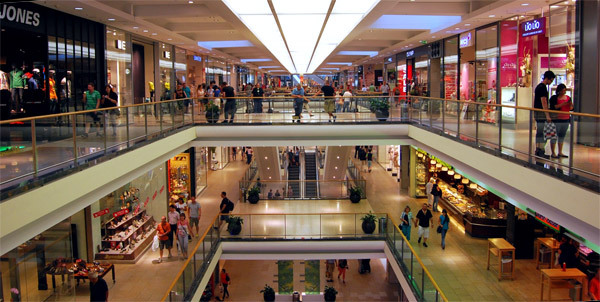 Participate in discussions with other members about brands, products and shopping. In exchange for your participation, you will be eligible to win VISA gift cards along with other prizes. The more you participate, the more chances you’ll have to earn rewards. Because membership is limited, your chances of winning a gift card are much greater compared to traditional online survey panels. Vocalpoint Canada is run by Ipsos – a very large and reputable market research company.